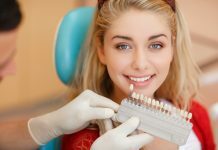 According to a recent study on dental health, age is one of the main reasons why teeth lose their natural white color. Apart from age, there are so many other factors that can also make the color of your teeth appear darker. So many scientific methods for brightening teeth have been invented but unfortunately, most of them are quite expensive. 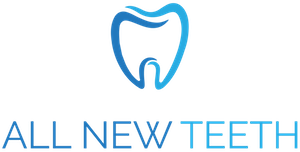 This has paved way for the introduction of cheaper options such as hydrogen peroxide teeth whitening. Hydrogen peroxide can be used for both industrial and residential reasons. The main difference between these two chemicals is their concentration level. For example, the residential one usually contains between 3 and 3.5% solution. On the other hand, the industrial ones have higher concentration levels. They are mostly used for bleaching various materials such as paper. When the solution is less than 3%, it is suitable for residential use. The first and most important thing is to ensure that the whitening agent you will be using is completely genuine and obtained from a reputable store. In most cases, this solution is usually stored in a brown, well-labeled bottle and sold in drug stores. It also helps in treating wounds on the skin. Make sure the bottle contains a 3% solution which is considered safe for oral hygiene. Hydrogen peroxide can be used either after or before brushing the teeth, depending on your preferences. If you decide to use it before, it can as well act as a mouthwash. You need to pour around 2 tablespoons into your mouth then swish for approximately one minute. 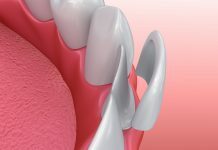 When the solution gets into contact with bacteria in your teeth, it creates foam. Pour it out and use a toothbrush and paste to brush your teeth. 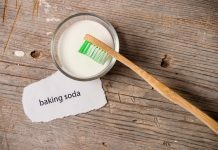 The same procedure can be performed backwards; brush your teeth with paste and toothbrush, rinse and pour 2 tablespoons of the cleaning agent into your mouth, swish for 1 minute and pour it out. 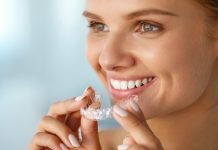 However, for the teeth-whitening process to be successful using this solution, you need to stop some common habits if at all you practice them. 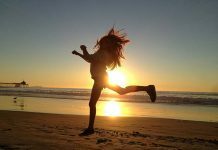 For instance, you need to avoid smoking, drinking too much soda, coffee, tea or red wine. Bear in mind that the things mentioned above usually contain tannins and this is what is responsible for darkening your teeth. As explained earlier, the use of this popular solution is highly recommended because of its affordability. You do not need the services of a professional to clean your teeth using this technique. 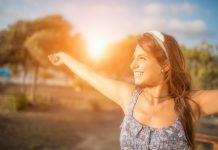 You just need to follow some basic instructions and you will be able to restore the brightness of your teeth within a few weeks. 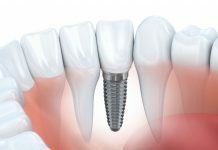 Secondly, this procedure is considered very safe compared to many others that require the use of new technology. 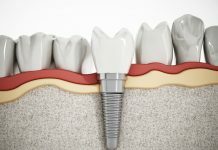 You do not want to choose a procedure that will come with different side effects, consequently adding more problems to your teeth. 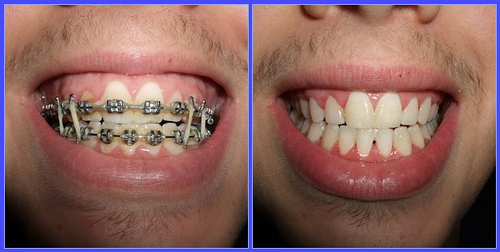 This agent is widely considered as a safe natural teeth-whitening method. Apart from whitening your teeth, this liquid solution also kills germs and bacteria inside your mouth. Dental studies reveal that when people use this method, the reduce their chances of suffering from gingivitis. It works as an antiseptic and disinfectant at the same time. People who use this method to clean their teeth may experience a burning sensation in their mouth when swishing the liquid solution. 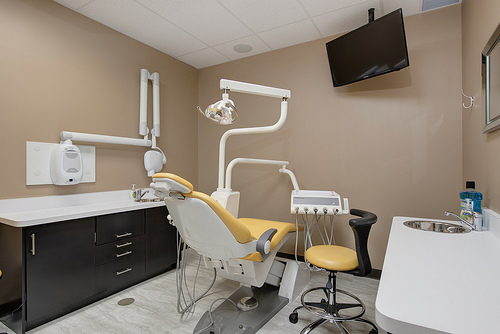 Dentists reveal that the burning sensation is a clear indication that the whitening agent is working effectively by getting rid of germs, cleaning the teeth and disinfecting the gums. 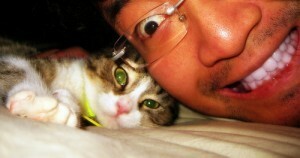 Therefore, if you experience something similar to that while using the solution, you do not have any reason to panic. 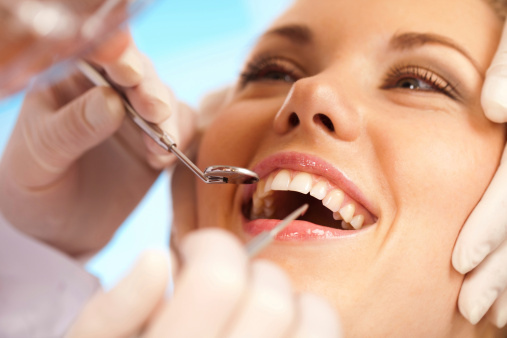 It is also advisable to visit a professional dentist for further consultation before using the brightening agent. 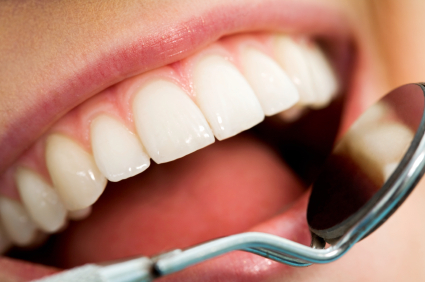 This is important especially if you have dark stains, crowns or many fillings in your teeth. 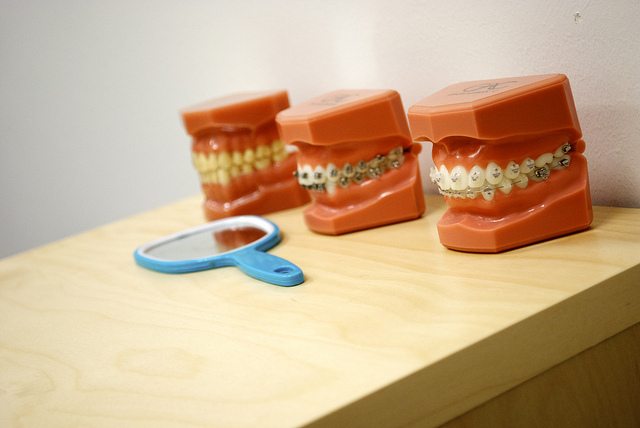 The dentist will be able to analyze the condition of your teeth and provide a suitable recommendation. The best way to realize its effectiveness as far as teeth brightening is concerned is by using it regularly. You need to make it your daily routine before or after brushing your teeth. This eventually makes your mouth cleaner and teeth brighter than before within a couple of weeks. The appearance of the teeth tends to influence how people interact with each other. People with stained teeth do not usually feel comfortable or confident when communicating with their friends, family or relatives face to face. They can hardly smile or laugh because of the obvious embarrassment of exposing their stained teeth. Thanks to the introduction of hydrogen peroxide whitening solution, you can now smile or laugh with confidence in front of everyone. To make things even better for you, it is cheaply available in drug stores and pharmacies countrywide. 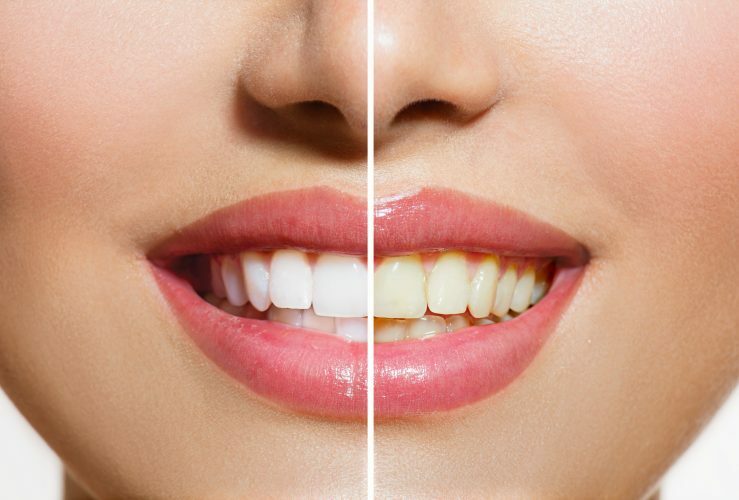 Using Hydrogen peroxide to whiten your teeth is very easy. Watch the video above to learn more.